Medicare Annual Enrollment Period: What has Changed? It is important for SNF providers to pay close attention to beneficiary healthcare coverage. 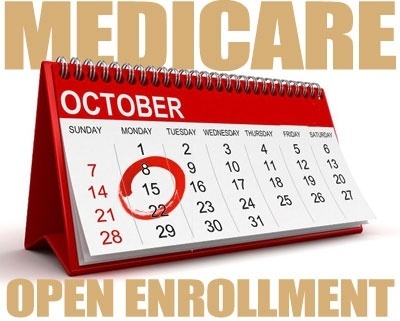 The Annual Medicare Beneficiary Enrollment period is active starting in mid-October. As beneficiaries begin to explore their options regarding traditional Medicare, Medicare Part D prescription drug plans and Part A Medicare Advantage plans, providers should be aware of the changes.